Virgin Australia Velocity has opened a new campaign to transfer points from various retail, credit card and hotel partners with thresholds that go up to 40% Bonus. This particular promotion is more in line with previous campaigns and certainly more realistic than the last advertisement offering 40% which required a 750k+ transfer amount. 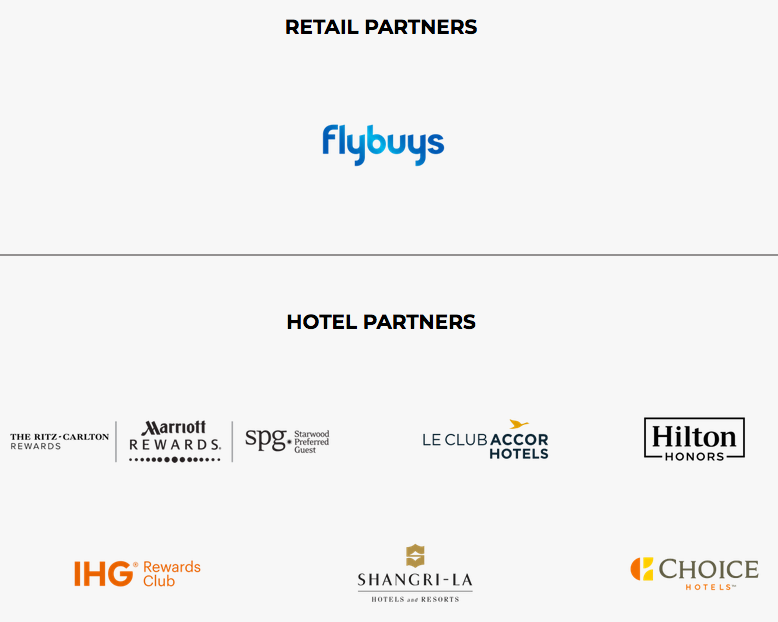 The 15% bonus amount offered during this current campaign is pretty much standard not only for Velocity but across the board of all airlines that frequently run promos for incoming transfers from other loyalty programs such as credit card or hotel points (on average the bonus hovers around 20-25%). You can access the promotional website here where the bonus levels and partners are explained. You can receive a Velocity bonus of 15% for the amount of loyalty currency transferred from one of the programs listed above. To receive the bonus transfer your reward points by 30 November 2018, and the 15% will be put on top of the points you convert. There is no registration required for this campaign. Simply transfer rewards points to Velocity to receive your bonus. The 15% bonus is on the low end for such promotions which are usually 20-25% paired with the somewhat lackluster award chart / value Velocity offers. I don’t think I’d transfer any valuable loyalty currency to Velocity. Last time around I wondered why Velocity can’t just run a normal campaign without hyping it up artificially, advertising a 40% bonus while that was more than unrealistic – at least they refrained from going the same avenue this time and availed themselves to a honest advertisement this time. 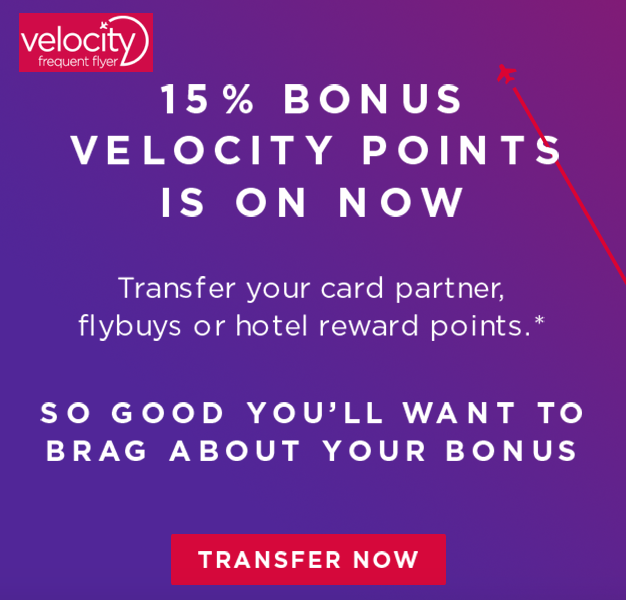 15% bonus Velocity Points offer: Velocity members will receive 15% bonus Velocity Points when they transfer eligible points from Participating Card Partners, flybuys and Hotel Partners to Velocity between 12:01am (AEST) 1 November and 30 November 2018 11:59pm (AEST). Minimum points transfer applies. For full details on points transfers, including eligibility criteria, minimum points transfer requirements and applicable conversion rates see Card Partner Terms and Conditions. For full details on flybuys transfers see the flybuys Terms and Conditions. For applicable conversion rates see Hotel Partner Terms and Conditions. The earning and redemption of Partner points is subject to the Terms and Conditions of the Partner reward program. Once Partner points have been redeemed for Velocity Points, they are governed by the Velocity Membership Terms and Conditions and cannot be reversed. Transferred Velocity Points and bonus Velocity Points will be available in your Velocity Account subject to the applicable Partner points transfer timeframes. 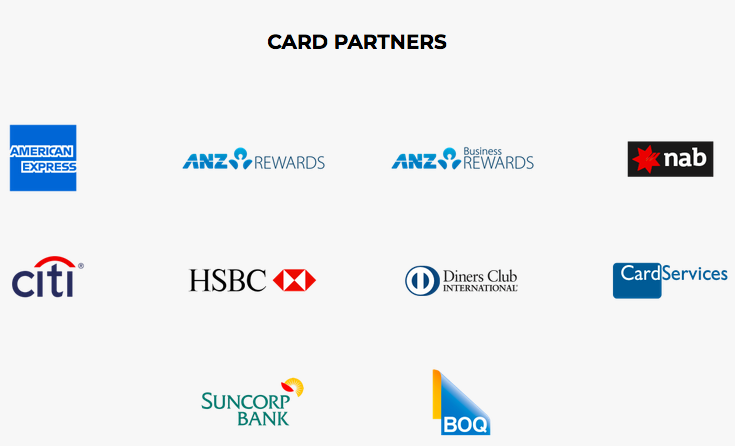 The 15% bonus Velocity Points offer is only available for points transfers from ANZ Rewards accounts, ANZ Business Rewards accounts, Citibank Citi Rewards accounts, Diners Club Rewards accounts, Bank of Queensland Q Rewards accounts (Platinum credit card holders only), Suncorp Bank Rewards accounts, Card Services Rewards Accounts, HSBC Rewards accounts (Platinum and Premier credit card holders only), NAB Rewards accounts, Australian American Express Card Members, including David Jones American Express Card Members enrolled in the Membership Rewards program (this offer excludes American Express New Zealand Card Members), flybuys, Le Club AccorHotels, Choice Privileges, Hilton Honors, IHG® Rewards Club, Shangri-La Golden Circle, Ritz-Carlton Rewards, Marriott Rewards, Starwood Preferred Guest (Participating Partners). Bonus Velocity Points are calculated on the total number of Velocity Points transferred to the Velocity Account in accordance with the offer. Previous articleLAST WEEK: Marriott Rewards & SPG 29 Ways Sweepstakes With More than 2,000,000 Instant Win Prizes!